#Microsoft365 – On the 10th of July Microsoft announced the addition of Connections, Listings and Invoicing to the already impressive stack of small business tools. 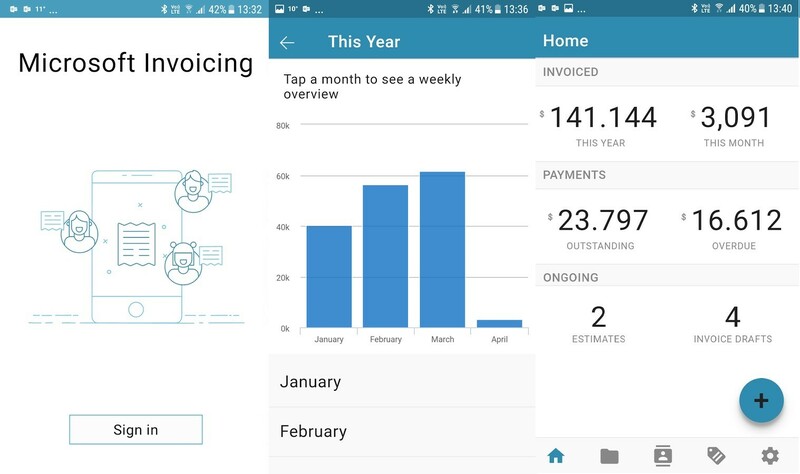 Today we’ll take a look at Invoicing, an easy to use online and mobile app for creating and sending invoices (PDF) to customers. Read New business apps in Office 365 Business Premium help you run and grow your small business for more information. This post will only be an intro, I’ll do a hands-on blog as soon as released to my tenant. How do I create an invoice for a new customer? How do I create a product or service? How do I let my accountant know I sent an invoice? How do I update taxes on invoices? How do I post invoices to QuickBooks Online? 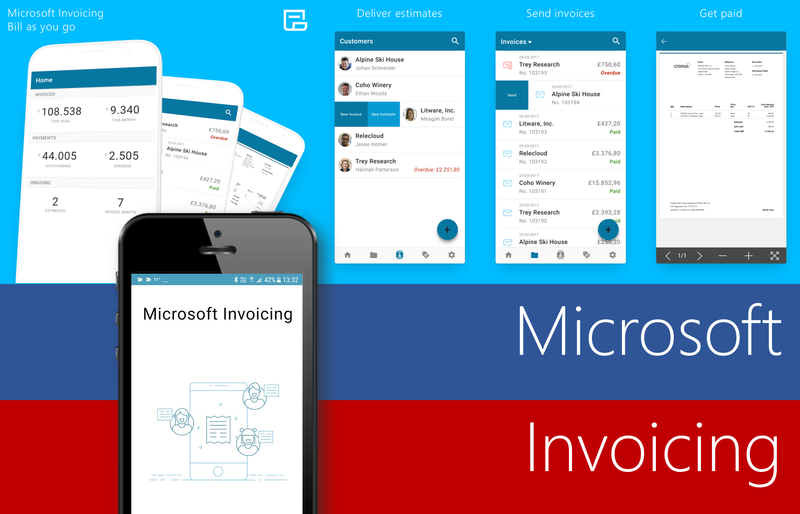 I’m excited to start using Invoicing for my small business. 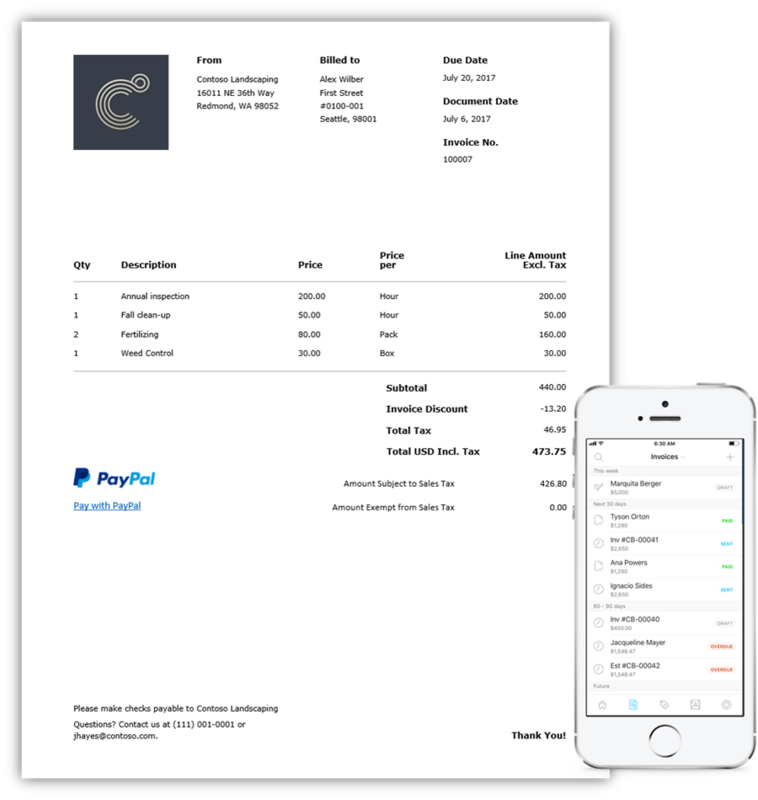 Really hoping they’ll add something similar to Receipt Bank where I can scan (OCR) receipts for expenses. Pretty please Microsoft?